This product has shown to pull a very high order rate on cold traffic like PPC of 1.6%. If you did not know it already, the diet and weight loss niche is HUGE! 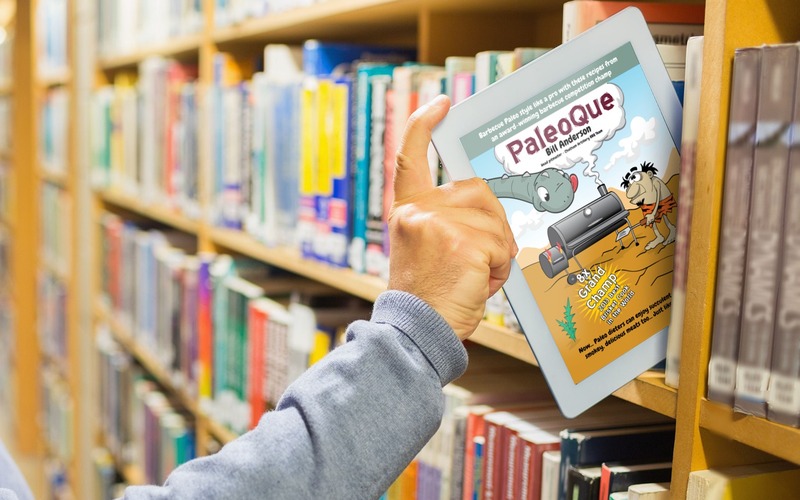 And... the paleo sub-niche and keto diet sub-niche of the diet niche is one of the biggest sub-niches if not THE biggest sub-niche in the diet niche. A stand alone affiliate "product". Just an eBook. Nothing else. There will be no blog or forum. 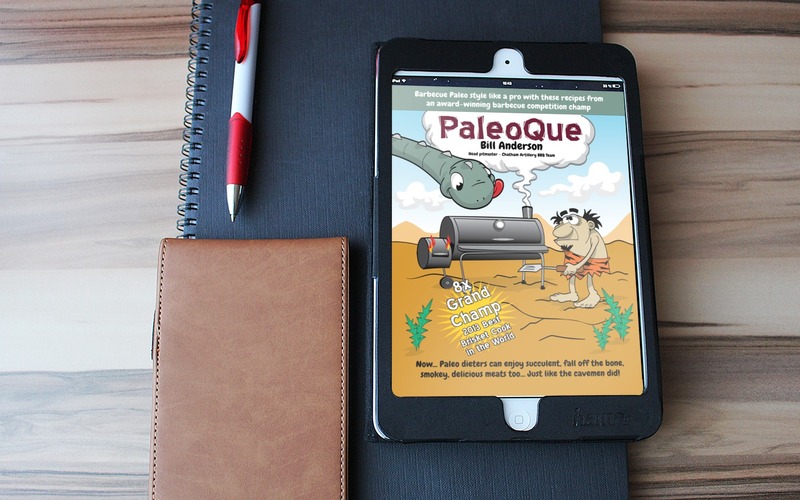 We do offer a subscription to a PaleoQue newsletter. Understand this... the newsletter is designed to WORK FOR YOU, the affiliate. i.e. 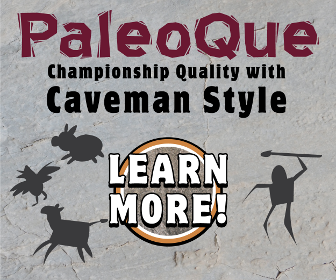 we only use standard links in the newsletters to www.PaleoQue.net so your affiliate cookie is never reset. That way you will get credit for sales made through the newsletter. 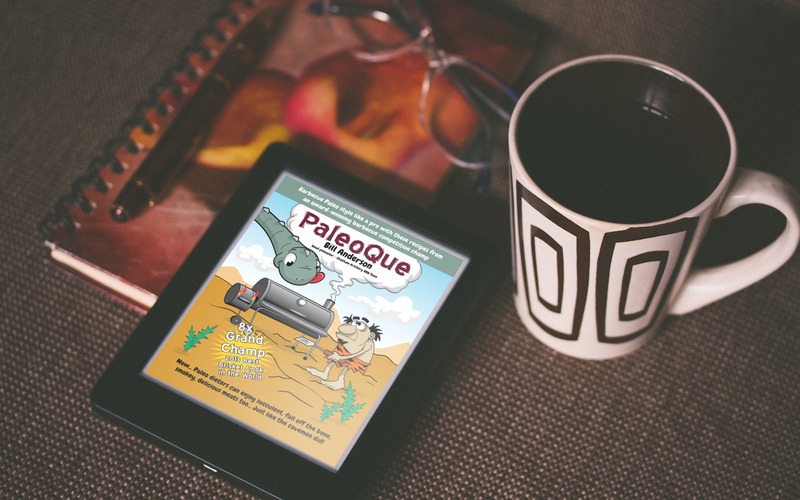 With 75% commissions, affiliates can make good money just promoting PaleoQue. 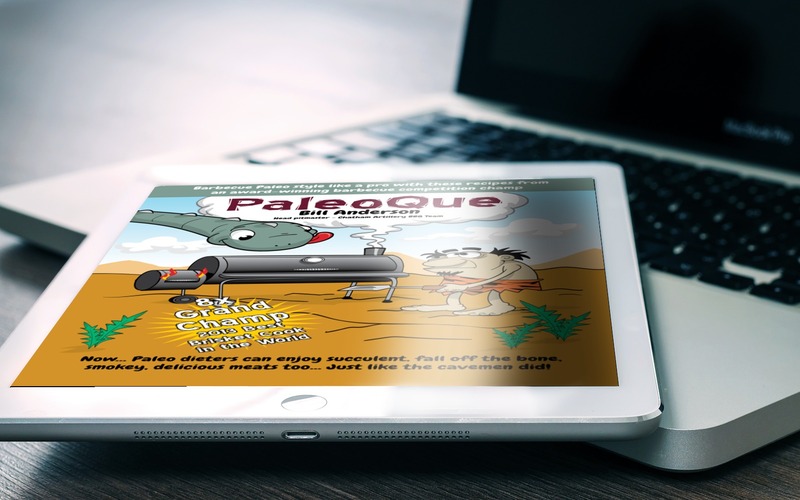 PaleoQue can also be great additional income stream for affiliates or vendors that are already in this niche. Need a good back end product? How about a related product to add to your pitch plus funnel? Multiple income streams is a good thing! Got a list or other audience like a Facebook group and you are looking for additional ways to monetize it? Use PaleoQue. 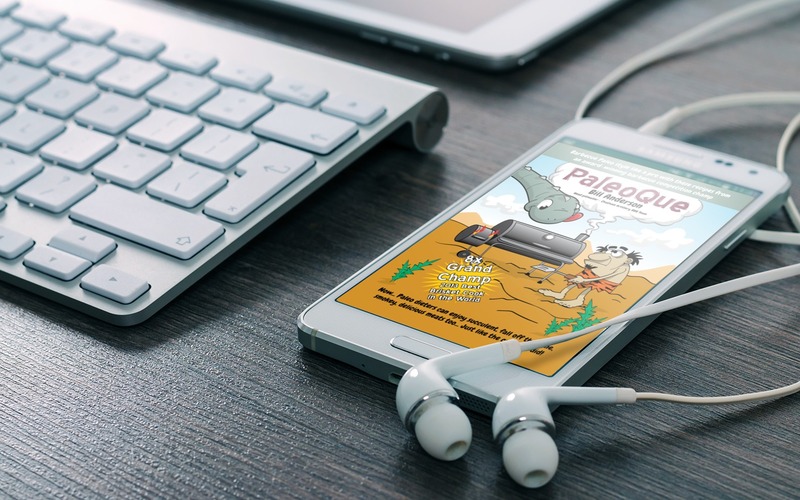 We are looking for paleo products to add to our pitch plus page too, so if you have a paleo related product, shoot us an email. 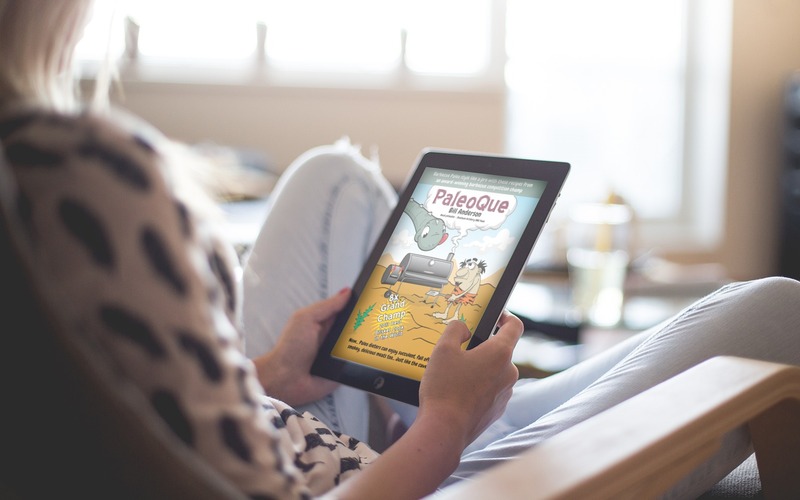 If you are looking for ways to monetize your group with a non-competing offer, PaleoQue may be what you are looking for. 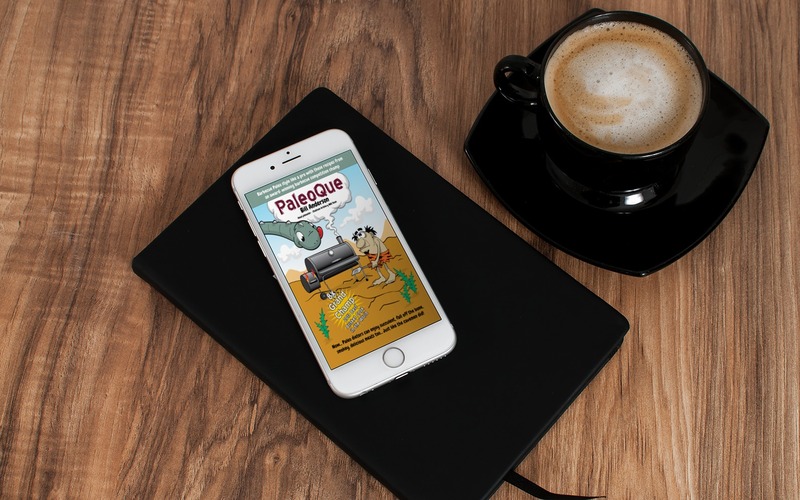 PaleoQue will be getting lots of affiliate traffic, so if you want to be included in our pitch plus flow, get in touch with us now! Mega Affiliate Advertising Opportunities - We do not intend to compete against our affiliates for sales. We may do some small advertising just to optimize the sales page, but the majority of sales will be left to our affiliates. And there is a TON of advertising opportunities ranging from the standard PPC to advertising on huge niche websites to ads in specialty opt-in health newsletters. 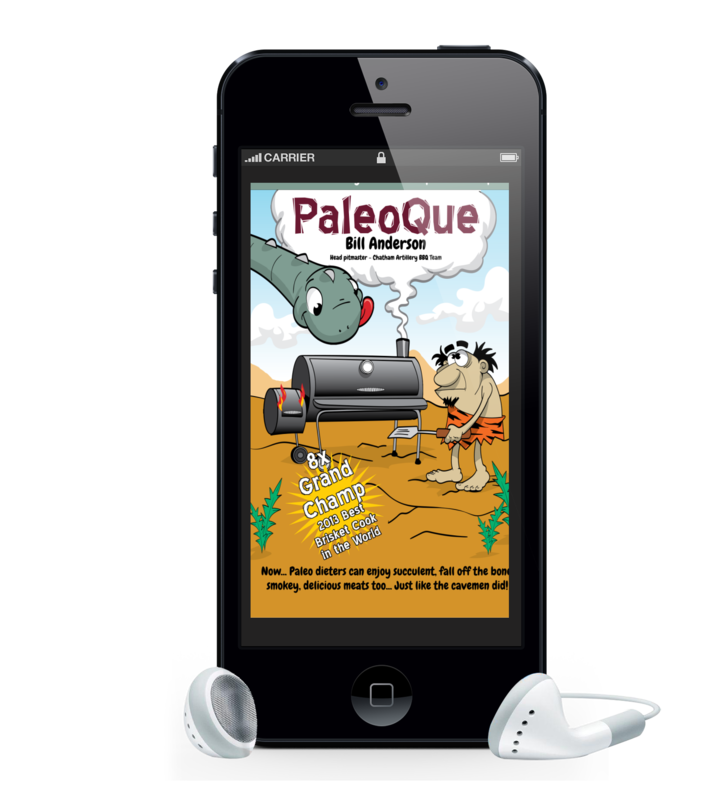 There is even a printed paleo magazine or two not to mention all the diet sites and magazines to choose from. 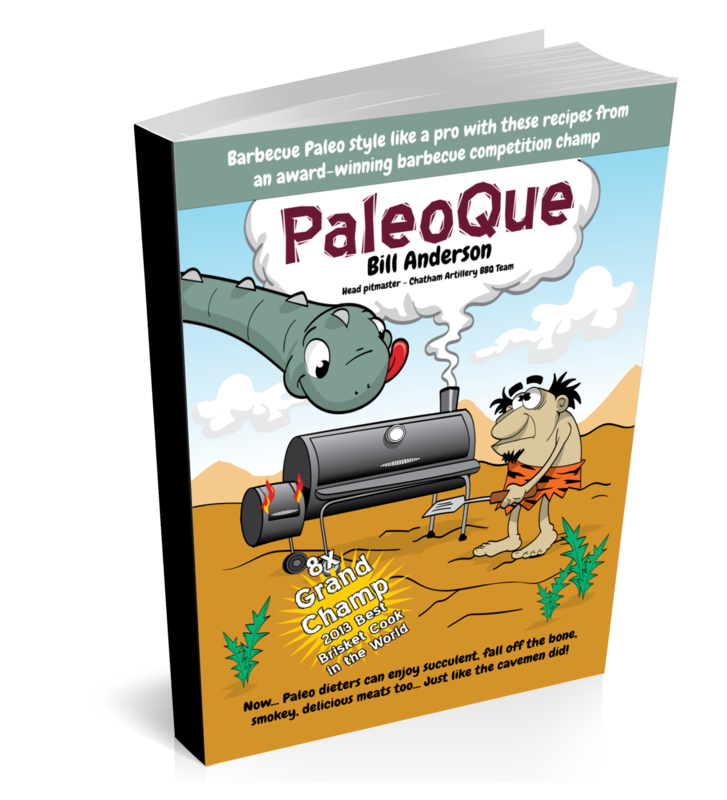 It's a veritable paleo goldmine! If you are not familiar with affiliate programs, it's real simple... basically, a company called Clickbank administers our PaleoQue affiliate program. i.e. they take care of all payment processing, commission payments, etc. The products are eBooks that are instantly downloaded after payment is made. It's FREE to become a Clickbank affiliate and they have over 10,000 downloadable products to choose from or sell. To browse Clickbank's many products and join up, click HERE. To go directly to the Clickbank affiliate signup page, click HERE. Or you could use the linkbuilding tool in the Clickbank marketplace. To create a more secure link. You can link the Clickbank "hoplink" to text on your web site, a banner ad or other graphic, or you can use the hoplink in a classified ad or maybe even something like a Google Adwords ad or Bing or Facebook ad (for a great tip, see the bottom of this page). No Spamming Allowed! If they have not opted into the list you are using, then it is spamming. And, you are NOT allowed to use any PaleoQue email as a spoofed from or return address. Warning: Be very very careful if you are using solo ads. A lot of solo ad dealers are unscrupulous and will get clicks to your link any way they can including but not limited to bots, click farms, pop ups, pop unders, intersitals, expired domain, and other form of VERY LOW QUALITY traffic. Do not waste your money on these useless clicks. If caught spamming or sending very low quality traffic, YOU WILL BE BANNED. As you may know, people on a paleo diet are not only seeing weight loss benefits, but are also finding great health benefits too. After all, it’s a healthy lifestyle choice and not just another diet fad. 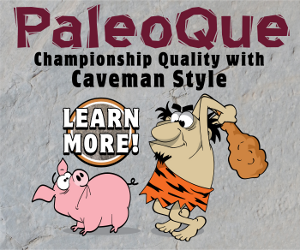 We all know that MEAT is the mainstay of any paleo, low carb, or keto diet. So... why not serve up the best possible meats in the world? - competition quality BBQ! My friend Bill is an 8x BBQ Grand Champ like you see on TV shows like BBQ Pitmasters. As a matter of fact, he has beat those guys not once but many times over. Bill was actually the best brisket cook in the world in 2013. His brisket is to die for and melts in your mouth it is so tender! Now, you can learn how to cook brisket like Bill. 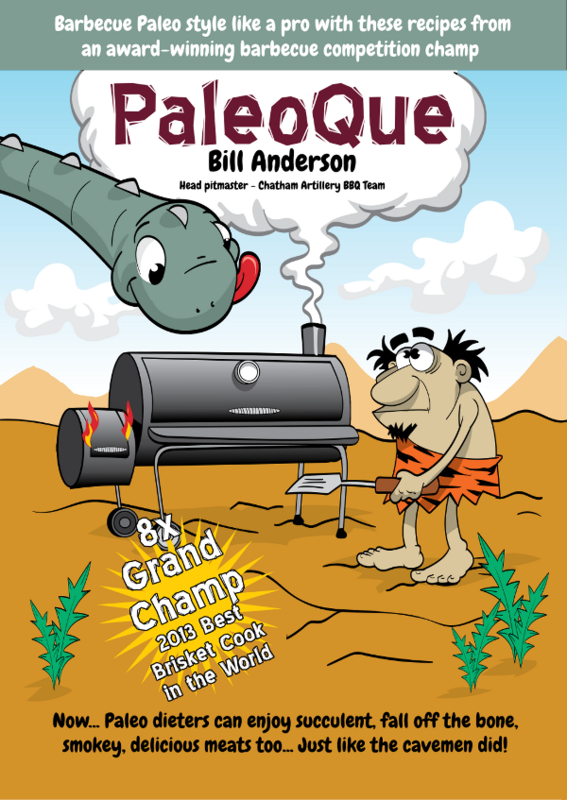 Not only will you stick to your paleo or keto diet, but you’ll have a new found hobby because smoking competition quality BBQ in your own back yard is addicting and fun! Very Important Tip!... 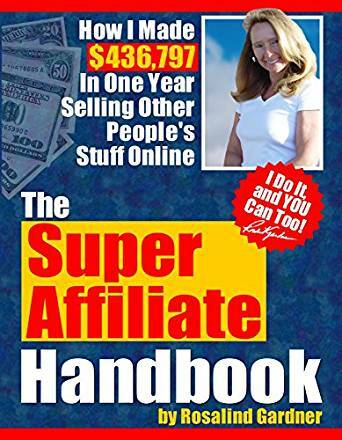 If you want to learn everything there is to know about affiliate marketing, I strongly urge you to buy a book called "The Super Affiliate Handbook" by Rosalind Gardner. This book shows you how she made $436,797 in one year selling other people's stuff. I have read this "must have" book and she does not leave out any details. I thought I knew everything about marketing, but after I read her book, I realized that I had a lot to learn! If you think you can't afford it - you're wrong - you can't afford NOT to buy this book. CLICK HERE NOW for complete details.